New Year. New Trends. New You! I’m so thrilled to share with you that Stella & Dot has launched their new Spring Collection! The entire line is stunning but below are a few of my absolute favorite pieces. As part of Project Nursery’s Skip*Hop Nursery Design event, Layla Grayce joined actress Tiffani Thiessen, Joy Cho of Oh Joy! and Joni Lay of Lay Baby Lay in an exciting baby room design contest, where each participant was challenged to design a beautiful nursery on a budget! 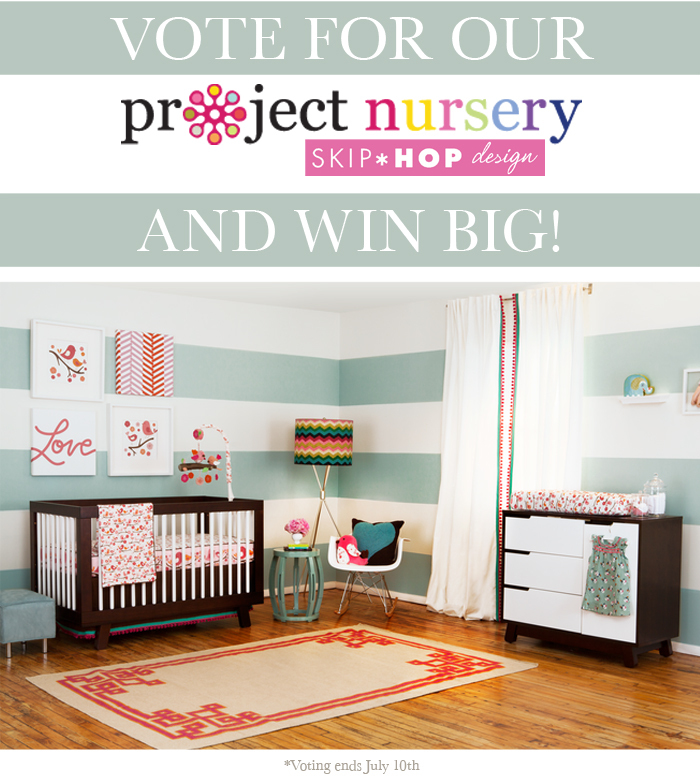 Vote for Layla Grayce as your favorite nursery design for a chance to win a Skip*Hop Springtime Birds Musical Crib Mobile and $100 Layla Grayce gift card! Three lucky winners will win a mobile and a $100 shopping spree towards Layla Grayce! Hurry, because this contest ends on July 10th! Vote Now!